Today is another milestone for us. Today marks our 800th post. 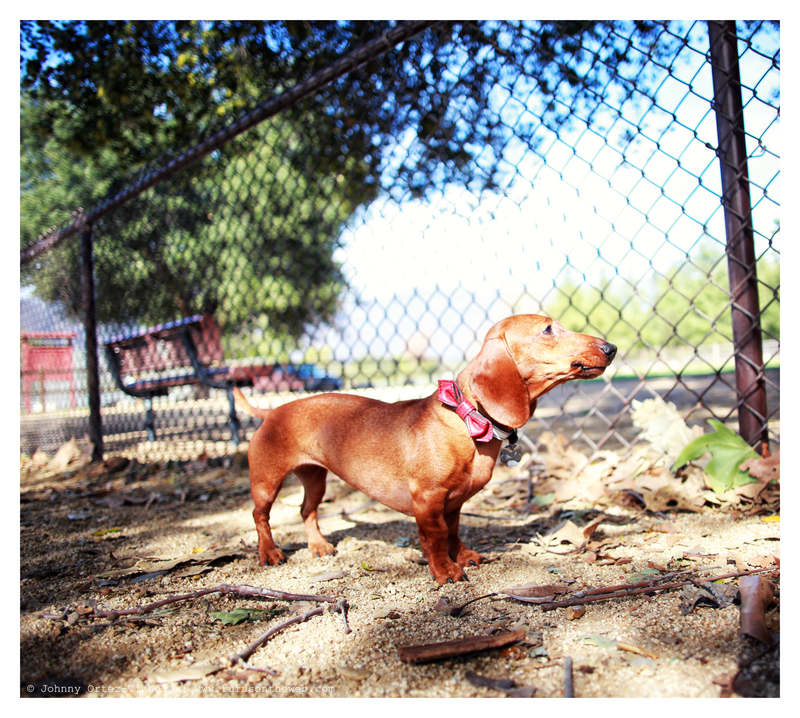 We started this daily dachshund photo blog on December 31, 2011. At a little more than 2 years later, we’re humbled and grateful for YOU – our loyal friends and fans. You continue to tune in daily and we love you for it. Your likes, comments and shares on varied social media outlets keep us going. Thank you! As a token of our appreciation we’re offering the remaining DOGS T-shirts at a discount: 1 shirt for $35, 2 for $50 and 3 for $60. It’s cost efficient to buy in bulk because it significantly reduces our shipping expense. Also remember if you buy a book – 102 Dachshunds, you get a T-shirt of your choice for FREE while supplies last. We can only do what we do via your support. Today’s coveted spot goes to the newest member of our pack: Lily. I think Lily looks a little like our smooth dachshund DOGS T-shirt model Frankie. Lily is a quick study and is taking after her big sister Emily. My two girls are very vocal – especially compared to Rufus. Enjoy the photos and thanks in advance for the continued support. We love you all and wish everyone a great day. 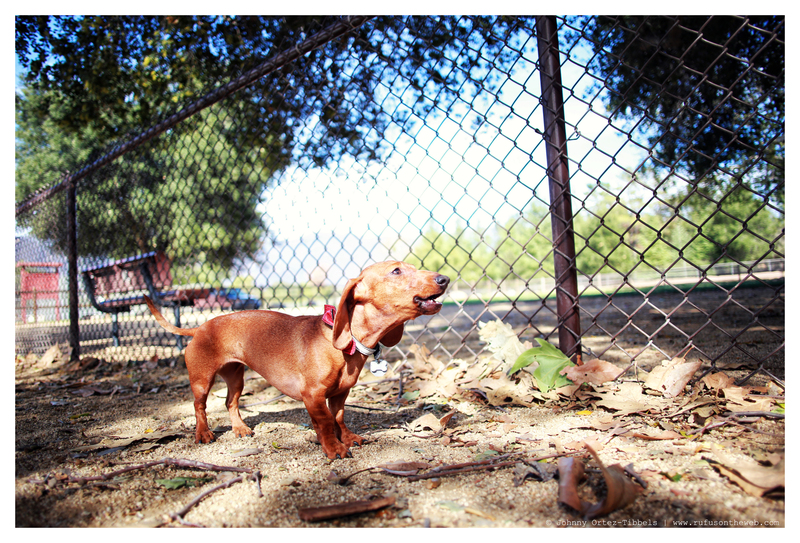 This entry was posted in 102 Dachshunds, DOGS and tagged #charity #fundraiser, #dachshund, #dachshund puppy, #red dachshund, #smooth dachshund, doxies. Bookmark the permalink. I look forward to your posts every day!!!! I LOVE DACHSHUNDS & I LOVE SEEING YOUR POSTS EVERY DAY. I HAVE 2 DOXIES NOW!